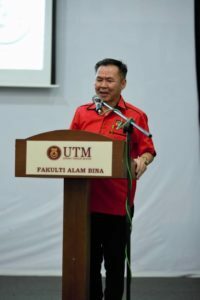 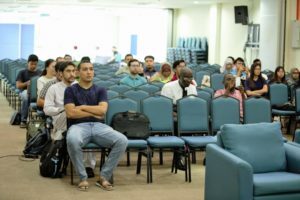 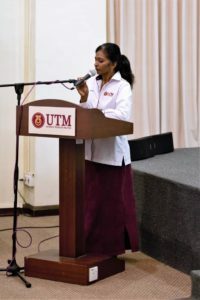 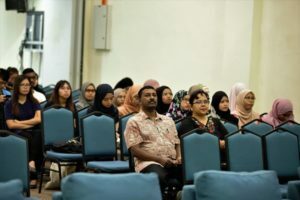 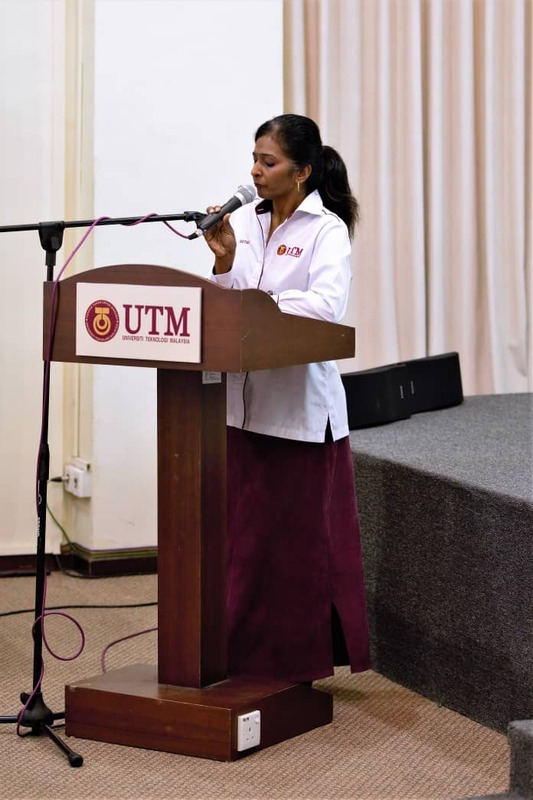 A talk about Projected Severe Drought Condition Over Indonesian Region Under Unmitigated Climate Change Scenarios : Implications to Malaysia and Surrounding Countries by Professor Dr. Fredolin Tangang, a professor in Climatology and Oceanography at the Faculty of Science and Technology, Universiti Kebangsaan Malaysia at Faculty of Built Environment & Surveying on 19th November 2018. 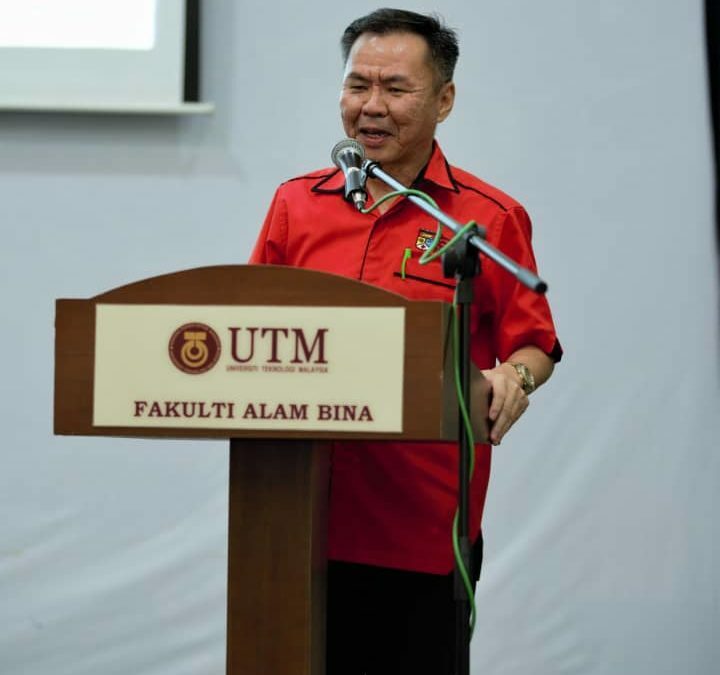 Prof Fredolin is currently serves as the Chairman of Centre for Earth Sciences and Environment. He is also an Adjunct Professor at the Ramkhamhaeng University Center of Regional Climate Change and Renewable Energy, Bangkok, Thailand. 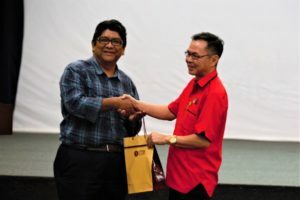 He is an Associate Fellow of the Natural Disaster Research Center, Universiti Malaysia Sabah and also Fellow of the Academy of Sciences Malaysia. 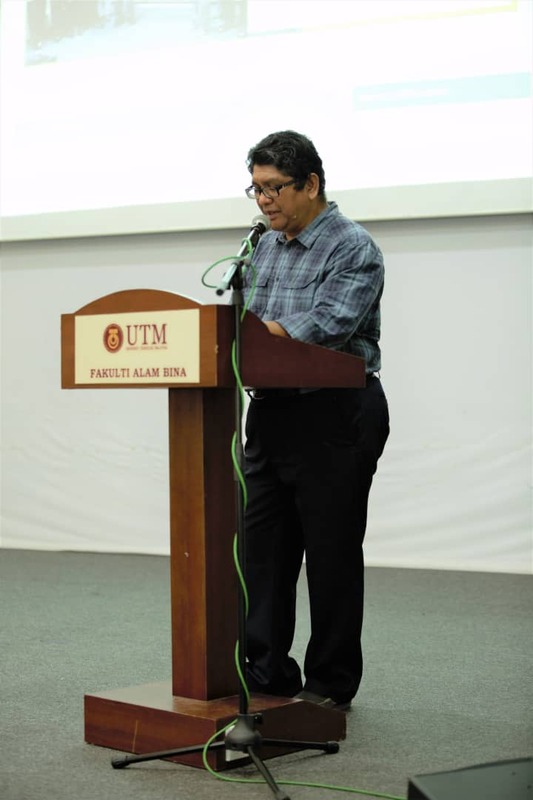 Besides, he is also a member of the Scientific and Technology Expert Panel (STEP) of the National Disaster Management Agency and served as IPSSWG1 Vice-Chair from 2008 to 2015.